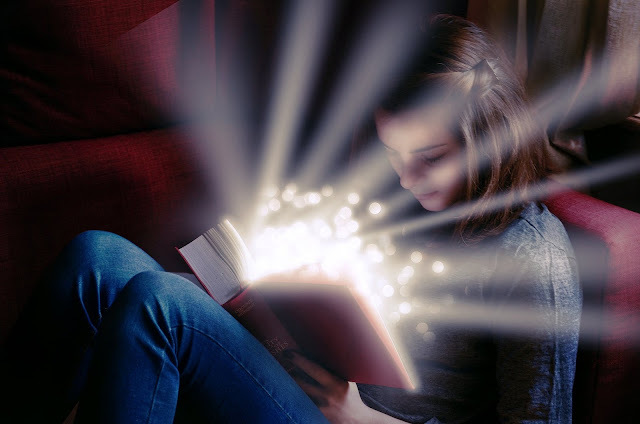 5 Book Releases I'm Excited For This Year! "From Kitten Lady, the professional kitten rescuer, humane educator, animal advocate, and owner of the popular Instagram @kittenxlady comes the definitive book on saving the most vulnerable--and adorable--feline population: newborn kittens. Hannah Shaw, better known as Kitten Lady, has dedicated her life to saving the tiniest felines, but one doesn't have to be a professional kitten rescuer to change--and save--lives. 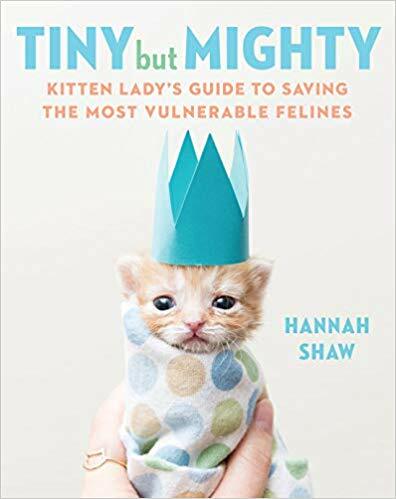 In Tiny but Mighty, Hannah not only outlines the dangers newborn kittens face and how she combats them, but how you can help every step of the way, from fighting feline overpopulation on the streets to fostering unweaned kittens, from combating illness to combating compassion fatigue, from finding a vet to finding the purrfect forever home. Filled with information on animal welfare, instructional guides, and personal rescue stories of kittens like Chloe, Tidbit, Hank, and Badger--not to mention hundreds of adorable kitten photos--Tiny but Mighty is the must-have kitten book for cat lovers, current-and-future rescuers, foster parents, activists, and advocates." Out August 6th, you can pre-order the hardback here. "Could you hate your neighbour enough to plot to kill him? But there’s a problem. The police don't agree with them." I absolutely can't wait for the cover reveal. 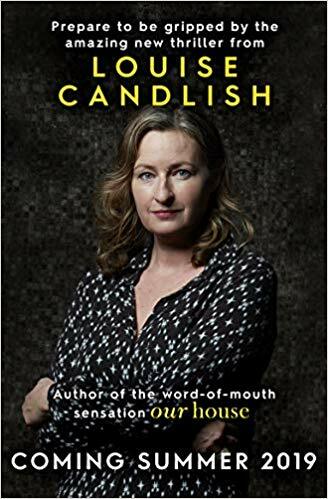 All of Louise Candlish's novels so far have been gorgeous. And I'm more than excited for the release of this book on June 27th. You can pre-order the hardback here. I was very unsure when I heard that David Lagercrantz was carrying on Stieg Larsson's Millennium series. Would it work? I wasn't sure, but I decided to give it a go last year when The Girl In The Spider's Web was released. Turns out, there's hardly any difference between Lagercrantz and Larsson. And The girl In The Spider's Web read just like any other book in the Millennium series. 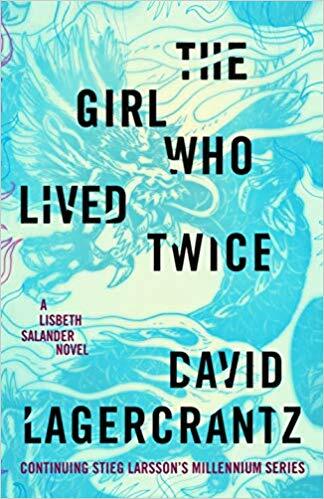 So, of course, when I saw that Lagercrantz had a new book in the series out this August (20th) I immediately went over to Amazon and pre-ordered it. 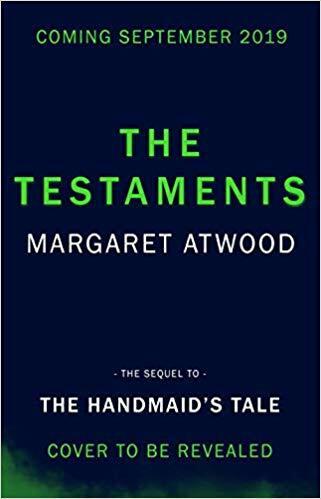 I can't find a blurb for this one yet, but it promises to continue Lisbeth Salander's adventures in this, the sixth book of the Millennium series. You can pre-order the hardback copy here. "An extraordinary creative achievement by two extraordinary talents, Jim Kay's inspired reimagining of J.K. Rowling's classic series has captured a devoted following worldwide. 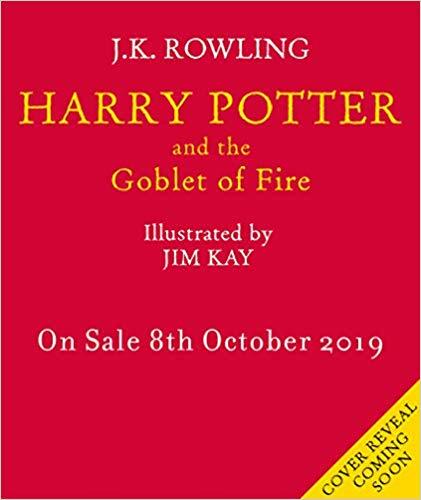 This stunning new fully illustrated edition of Harry Potter and the Goblet of Fire brings more breathtaking scenes and unforgettable characters to life - including Cedric Diggory, Fleur Delacour and Mad-Eye Moody. With paint, pencil and pixels, Kay conjures the wizarding world as we have never seen it before. 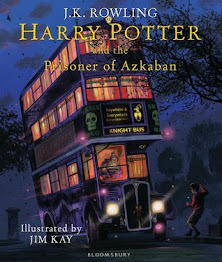 Fizzing with magic and brimming with humour, this full-colour edition will captivate fans and new readers alike as Harry, now in his fourth year at Hogwarts School of Witchcraft and Wizardry, finds himself competing in the legendary Triwizard Tournament and facing death-defying tasks, dragons and Dark wizards." 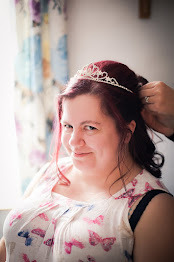 This book will be released on October 8th (why so long to wait?!) and can be pre-ordered from Amazon here. ‘Dear Readers: Everything you’ve ever asked me about Gilead and its inner workings is the inspiration for this book. Well, almost everything! The other inspiration is the world we’ve been living in.’ Margaret Atwood"
Released on September 10th (the best birthday present ever! ), you can pre-order the hardback copy from Amazon. Which of these five books are you most excited for? The illustrated editions of Harry Potter are so beautiful! I've love to collect them all one day.